With the increasing use of the website for online business, there is a need for each business owner to have a system wherein he can manage his online shopping site himself without relying on the company which has developed a website for them. Now in such cases, only CMS comes into frame, CMS (content management system) where a user has the ability to add modify and delete the content images of the website along with managing his entire product catalogue, categories and many more. There are lots of opensource CMS available right now which can be used for such purposes. To name few are WordPress, Joomla, PrestaShop and the list goes on. Why CMS is a preferred choice for all? Using CMS you have the ability to manage each and every section of the website, be it content, images, product information and any other specifics. 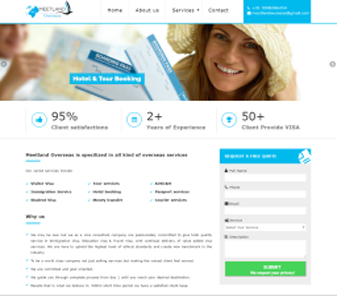 This gives the business owner complete control over the website. Even if he needs to add further pages in future it can be done. One of the best factors of using CMS is that even if a person does not belong to a technical background he can easily manage the complete site. There is no need to learn any kind of HTML or design stuff; just a few guidelines to how to manage will be all you need to know. CMS provides lots of upgrades in terms of the latest functionality and plugins which can help in improving your business and you can stay updated and ahead of your competition all the time. All these upgrades are easy to update and also come with a specific set of instructions so you can do it yourself. For all the above you just need a company who can support you with integration to CMS and further provide you with perfect guidelines on how to manage all section. 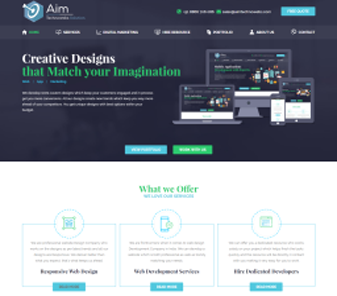 AIM Technowebs CMS development company can help you with that. 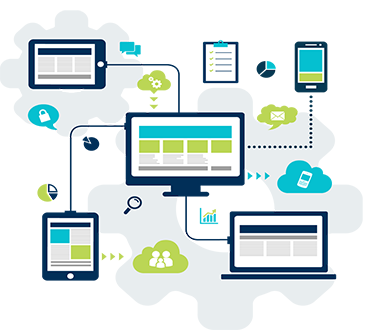 Our team of experienced developers will provide you complete CMS solution which will help in expanding your business and eventually achieving your targets. We are amongst the top CMS website Development Company in India and have proven track records of how we have helped our customers grow. You can just contact us and we can get started right away.